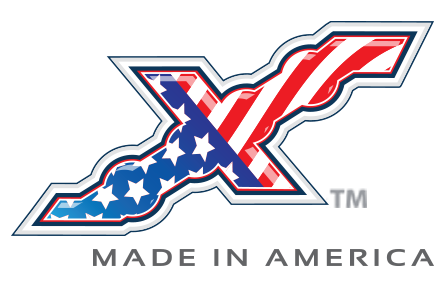 The Patent Pending Shift N Step is the first ever state-of-the-art ADA compliant vehicle system to allow total access for all. Revolutionizing the public transit and bus market, Shift N Step creates a truly "Cross-Over" vehicle allowing curbside service for everyone, anytime, anywhere. 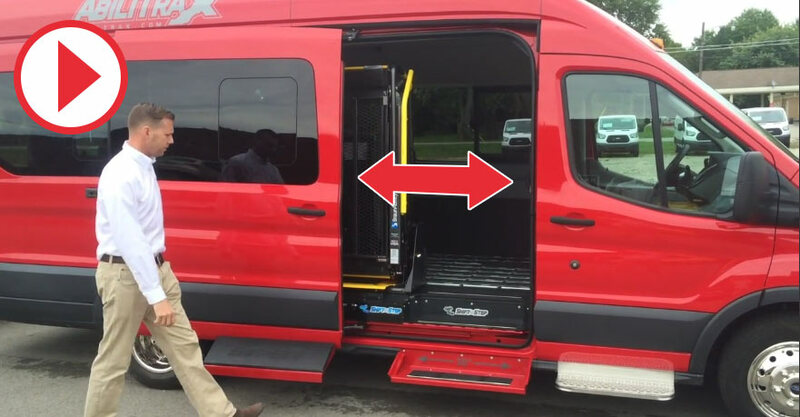 One door with one system will now allow both wheel chair and ambulatory service in the today's highly desirable van segment. With our new Shift N Step dual entry system, you no longer need to have your vehicle structurally modified at either the front door position or the side door location to provide ambulatory access. Even better, because the van is not structurally modified, you minimize service and warranty issues minimizing the cost of ownership. This is the practical solution many operators have been waiting for to integrate the Ford Transit, RAM ProMaster and Mercedes Sprinter into their fleets. For Shift N Step details and state & federal contract information, contact Jen Overfield at (716) 484-7014 ext. 903.